types of rifles for maximum flexibility and increased performance in the field. 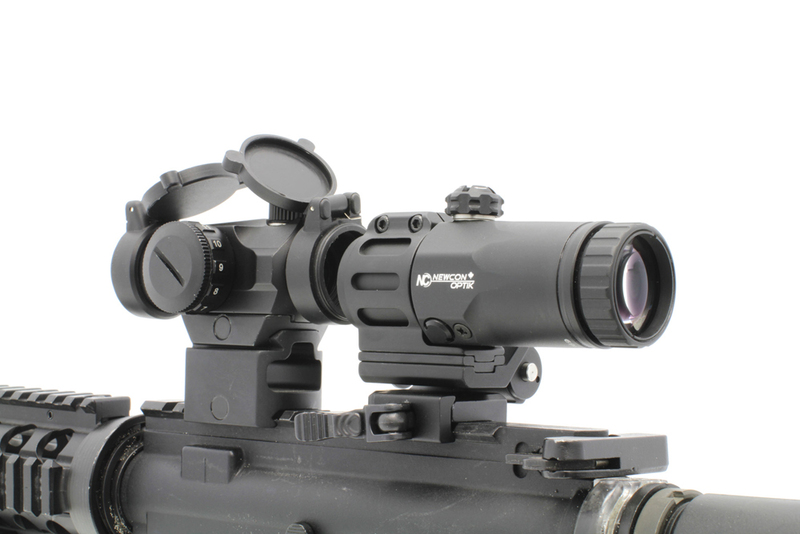 The HDS 3x Lens can also be mounted behind the HDS 3AA or NC 1×21 holographic sights. The HDS 3x Lens is an ideal unit for military personnel, law enforcement. Fits to all MIL STD 1913 Picatinny rail systems. 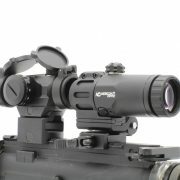 The unit also utilizes a quick release feature to swiftly flip the magnifier out of view and resume using standard RDS or Holo sight. The HDS 3x Lens magnifier offers an excellent eye relief data.